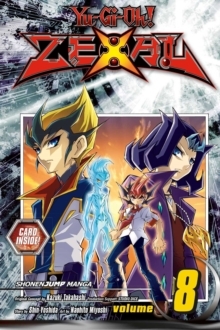 Yuya thinks he's ready for a Turbo Duel with Ren, but he never expected the course to be inside his own memories! 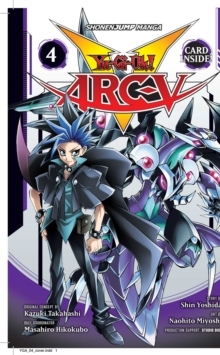 Isaac and Eve look on, hoping to pinpoint Reiji's location if he tunes in to watch the Duel. 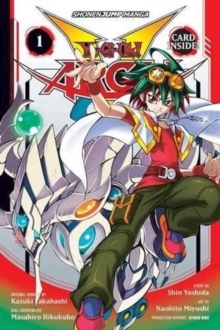 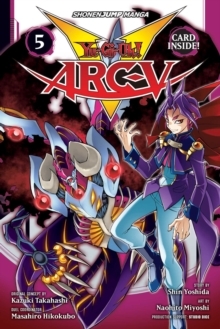 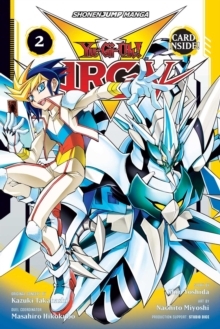 Yuya's alter egos are also watching the race, and Yugo isn't about to miss his chance to Duel with Ren, even if it means sending Yuya off to another dimension.